Engineers have the ability to create and innovate solutions to some of the world’s biggest problems. 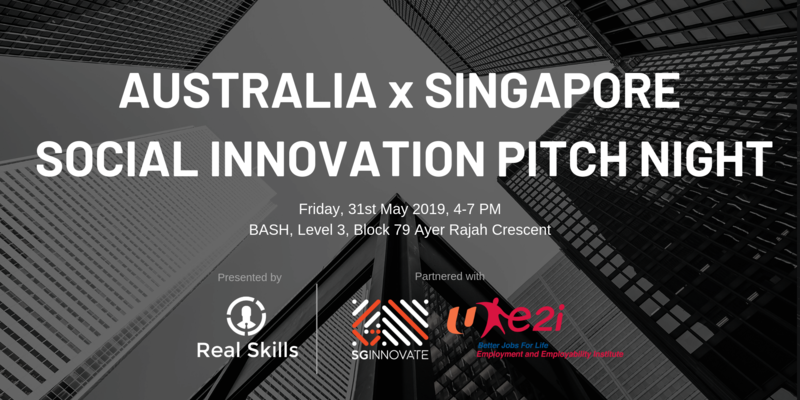 Real Skills Education, a not-for-profit organisation based in Australia is bringing some of the most talented engineering students to Singapore to present deeply technical solutions towards global social issues afflicting the world we live in. 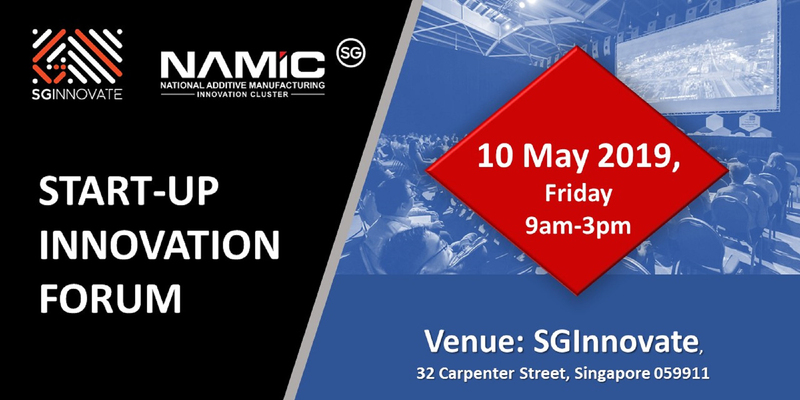 The NAMIC Startup Innovation Forum is an inaugural platform for global Additive Manufacturing (AM) startups to pitch their innovative ideas for support and funding. This inaugural forum is held in conjunction with the NAMIC Summit 2019, which features a week of AM-related activities and programmes. 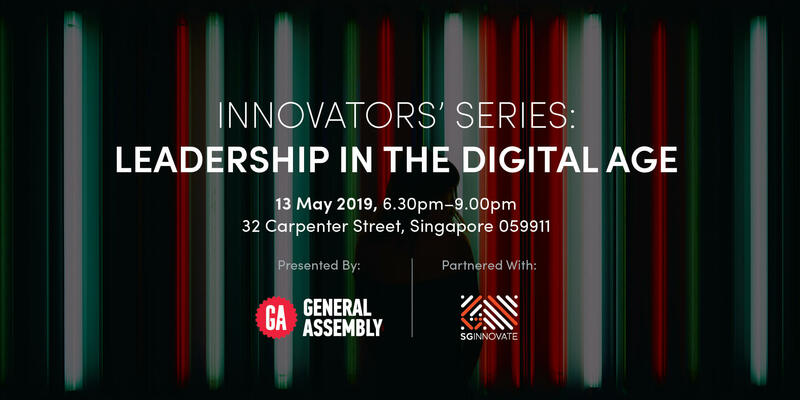 This by-invitation only event is organised to further increase synergy between L’Oreal partners and the regional startup collaborators. 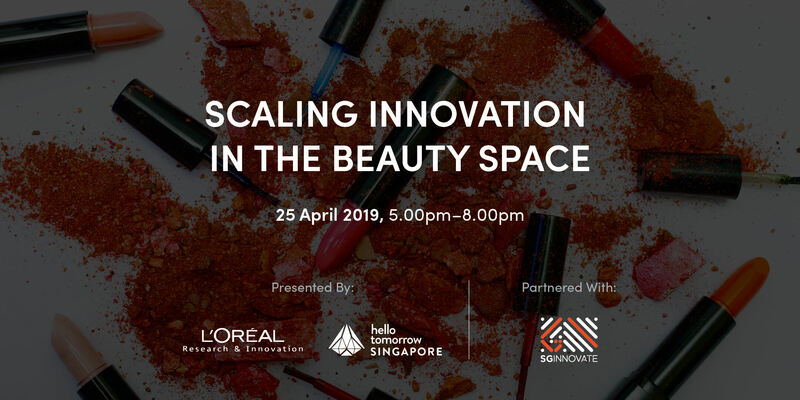 Through insightful keynotes and an exciting panel discussion, we aim to learn, develop and integrate more innovative components into the value chain to transform the beauty space. This platform is the first of many opportunities to better communication and future partnerships. Mobility takes up 30% of the global energy consumption. With digital technology and growth in e-commerce and platform-type of business models, mobility solutions are transforming. 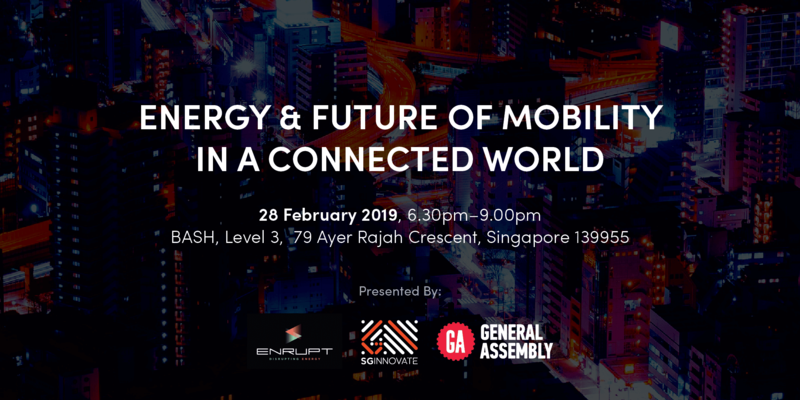 Join us at this panel discussion followed by a breakout session to discuss the future of mobility and what the sector can do to better address changing customer needs. In a recent study of 800 decision-makers conducted by Oracle, 80% of respondents said that they have already used chatbots or are planning to use chatbots by 2020. 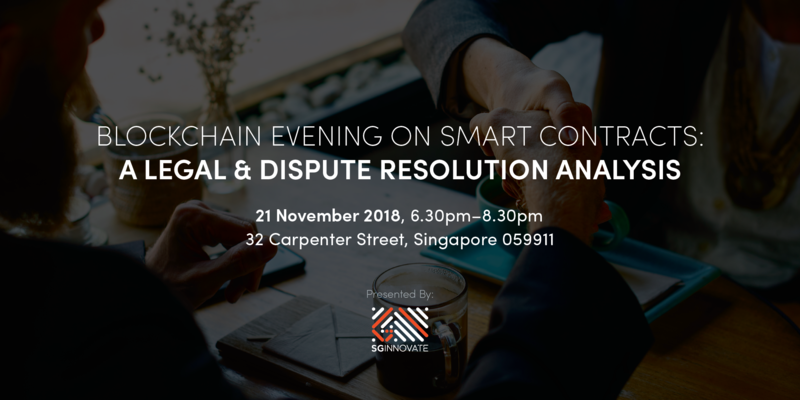 Smart contracts may revolutionise commercial transactions insofar as they create legally binding relations and are enforceable in a suitable dispute resolution forum. 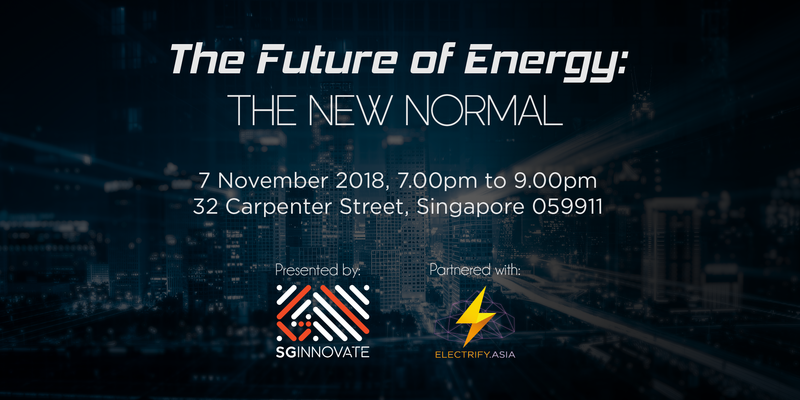 Helmed by Electrify.Asia, this event seeks to spark conversations on the evolution of the energy industry. Themed The New Normal, bold predictions for the future of energy beget doubts and challenges. Where do we see ourselves in twenty years? 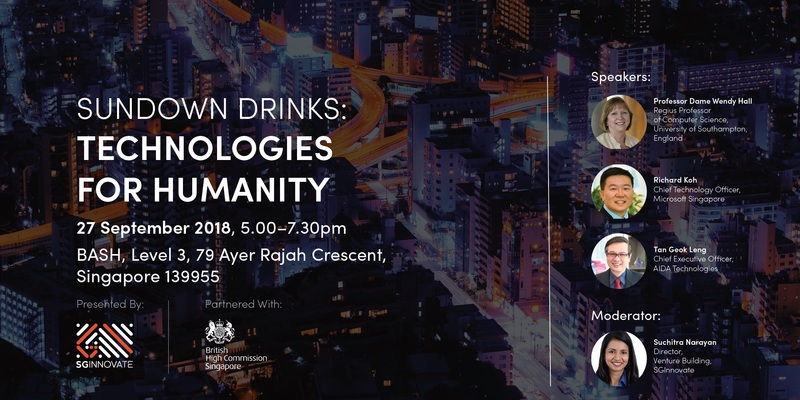 And how will innovations like energy storage, peer-to-peer energy trading and grid innovations lead us into that future? 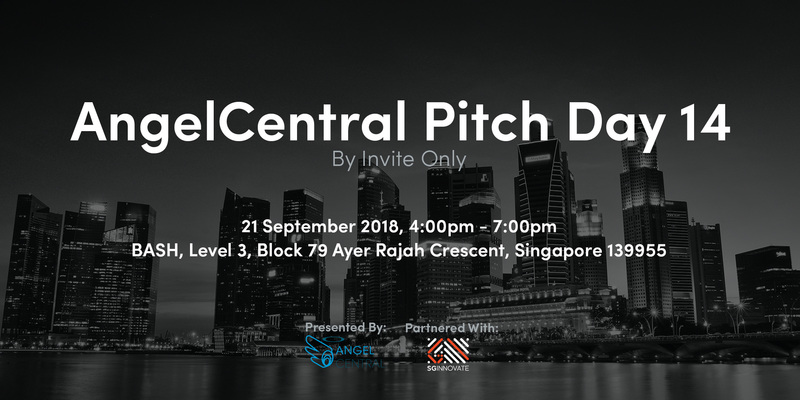 Join us at our monthly pitch day (by-invite-only) where a curated pool of startups pitch to raise funds for their startups. 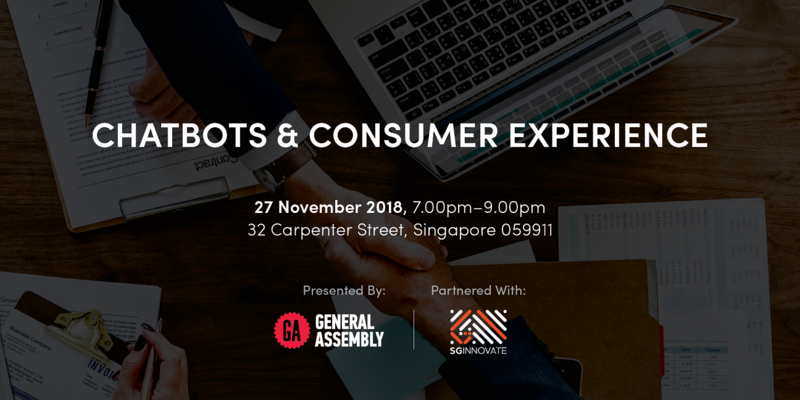 During the session, you will also find out more about what AngelCentral does to build an active community of effective and competent angel investors in Southeast Asia. 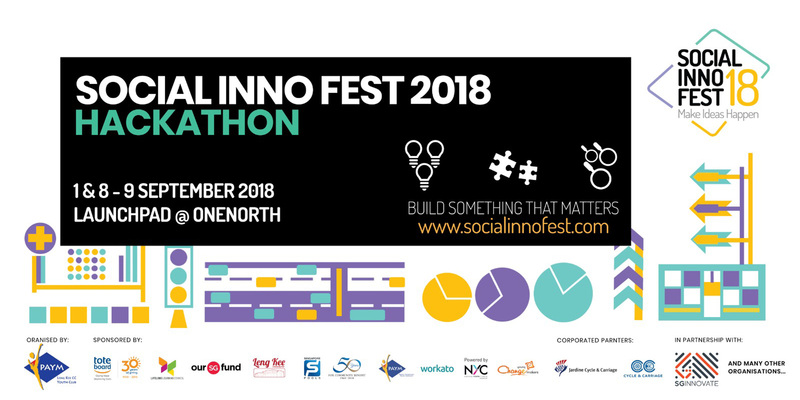 In Singapore's first grounds-up social innovation hackathon, participants will work on six exciting and meaningful challenge statements sourced from community partners in Leng Kee constituency. Challenge statements will address issues faced by the elderly, people with disabilities, and families in crisis. Mobile technology has been one of the largest contributors to big data for the past several years. The implementation of app-enabled smart phones and now the growth of the wearable device market are all creating massive new data flows that can be put to use for health and other purposes. 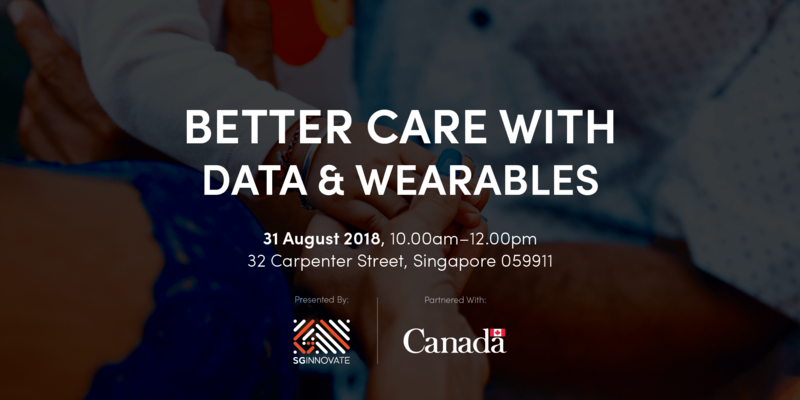 Join our deep tech entrepreneurs as we discuss how wearables and data insights are delivering better care to all.